We are the low-price leader of new construction homes. We offer such a low price that we do not negotiate. 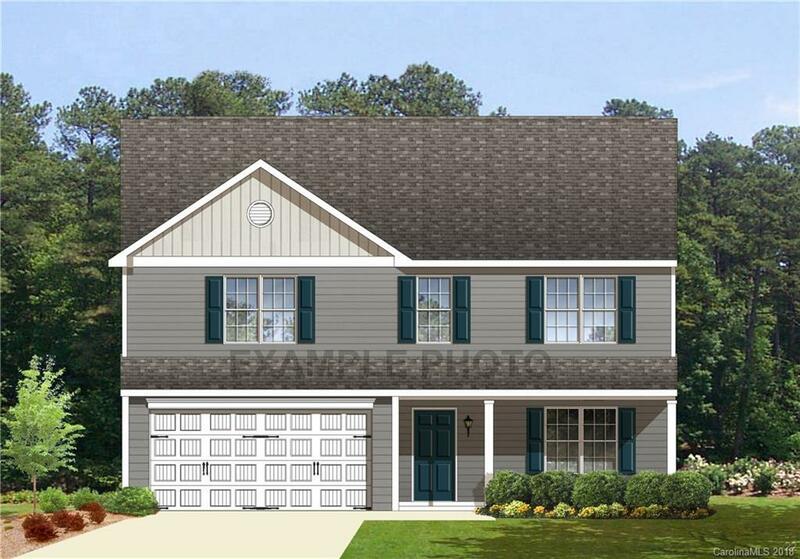 The estimated completion date of the home that you are viewing is listed above. Please note that the photos are of a similar home and may not be an exact representation of the home being built as products and specifications may be changed. Subject to HOA and CC&R's.